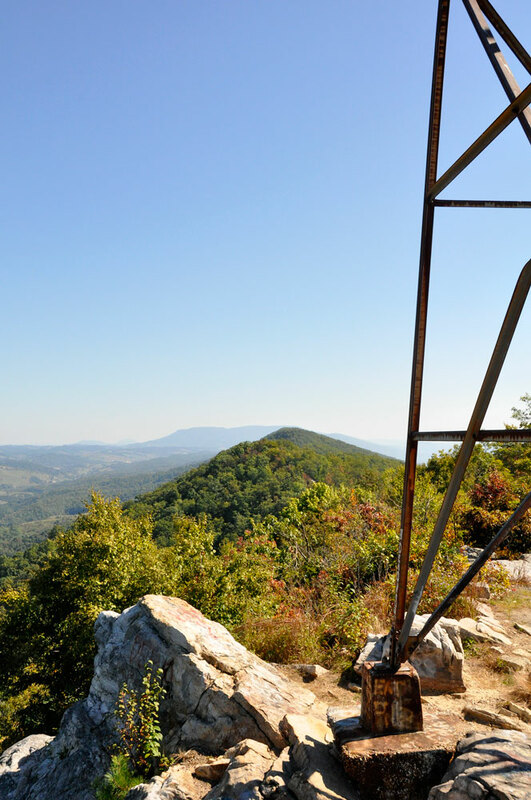 Each September and early October the Broad-winged Hawks migrate through our area and the Mendota Fire Tower in southwestern Washington County Va. is one of the official counting/reporting locations. 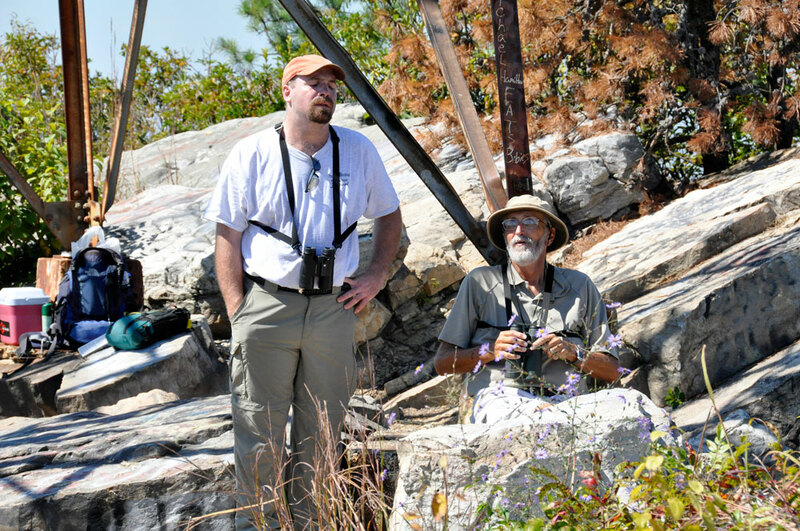 Most recently this effort has been headed by Tom Hunter of the Russell County Va. Bird Club who passed away September 2015. Prior to that Ron Harrington lead the effort as have many before him for over 50 years. 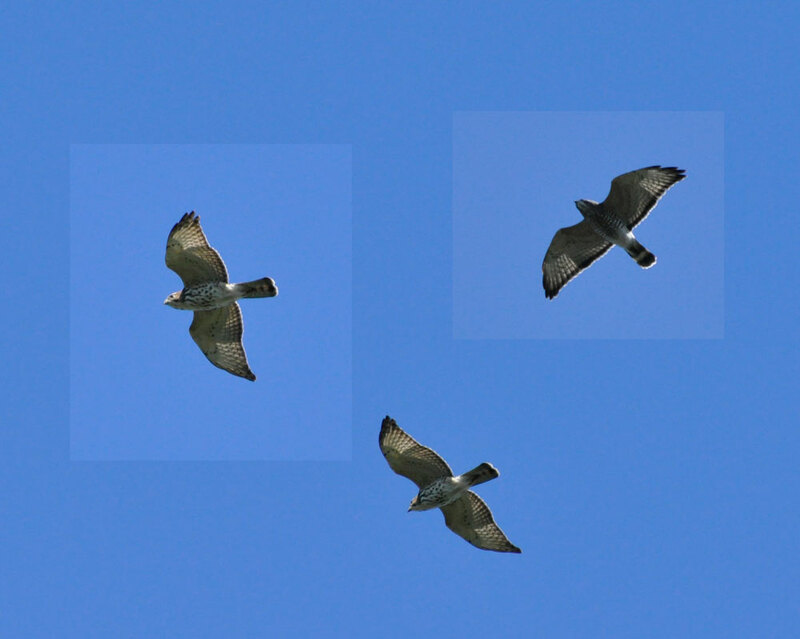 The Hawk Migration Association has provided us with lots of data from earlier years and we need help transferring the printed data to a spreadsheet so we can upload this for all to see. If anyone can help with parts of the project please let us know.